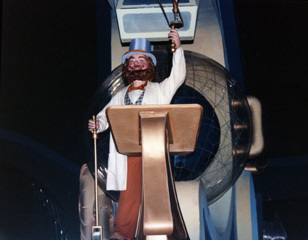 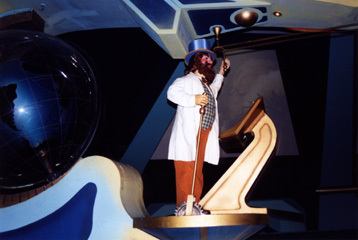 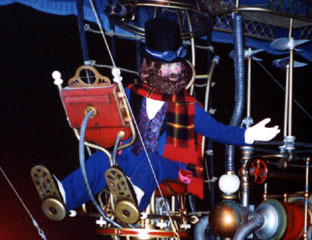 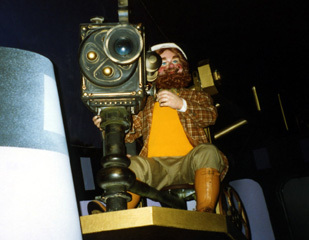 « Praise from the Epcot Center Imagination Pavilion's Original Dreamfinder! 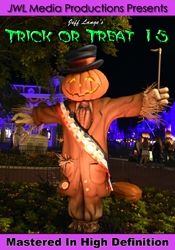 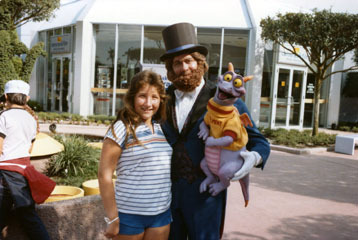 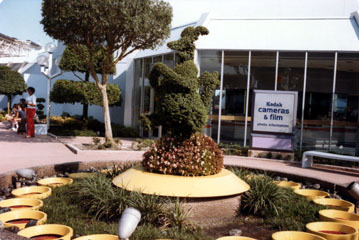 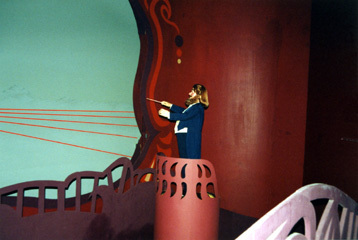 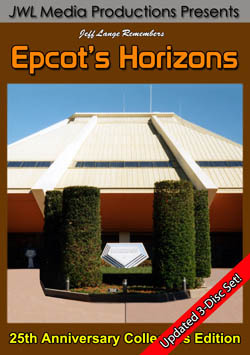 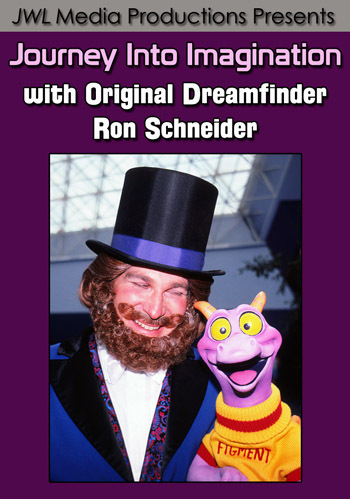 Journey Into Imagination Photo Memories: A Tribute To Dreamfinder. 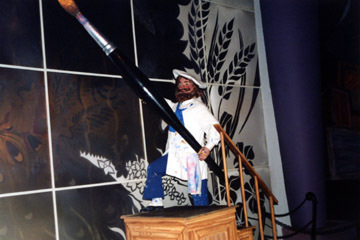 using a giant fiber optic paint brush. 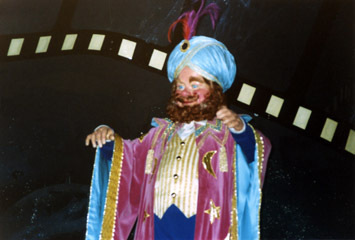 symphony and next he is dressed as a mysterious wizard. 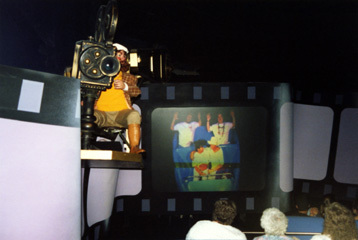 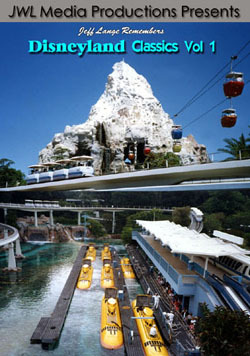 screens surrounding the ride vehicles.